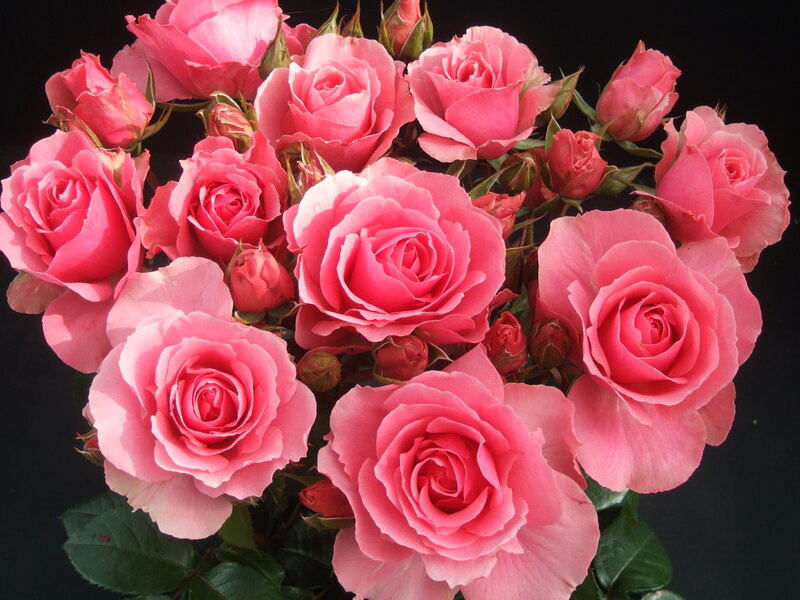 A new pink bloom from grower Gareth Fryer will be Rose of the Year 2013. Gareth, of Fryer’s Roses, has raised five Roses of the Year during his long career but his latest, called ‘You’re Beautiful,’ is rated as his best-ever floribunda. “Its wow factor is the chic, trendy, seductive pink colour,” said Gareth. The rose has gained two gold awards in trials. It will be launched at the RHS Hampton Court Palace Flower Show. Another floribunda from Gareth this year is ‘Happy Silver Wedding’. “A lot of roses are sold as gifts for people celebrating something,” said Gareth. Fryer’s of Knutsford, Cheshire, was started by Arthur Fryer in 1912 but last year the garden centre and rose business was sold to the Blue Diamond group for £2.7million. Gareth said: “I’m 65 and my children don’t want to run it so it seemed sensible to sell.” But he will carry on breeding new roses. Call (01565) 755455 or go to www.fryers.co.uk for details.